I don’t that often do wrapping paper designs so when I do I like to produce ones that are memorable. 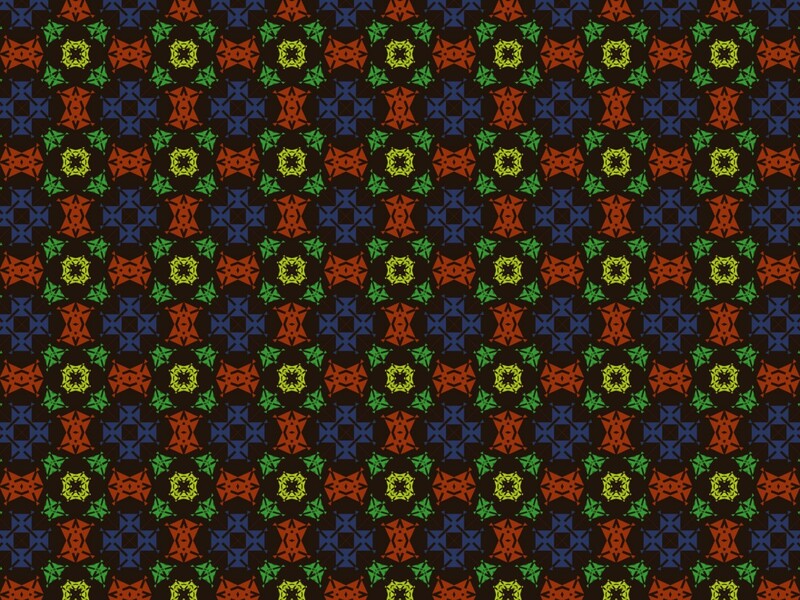 This design is in two colours and shows the difference between single colour and multi-colour patterns. 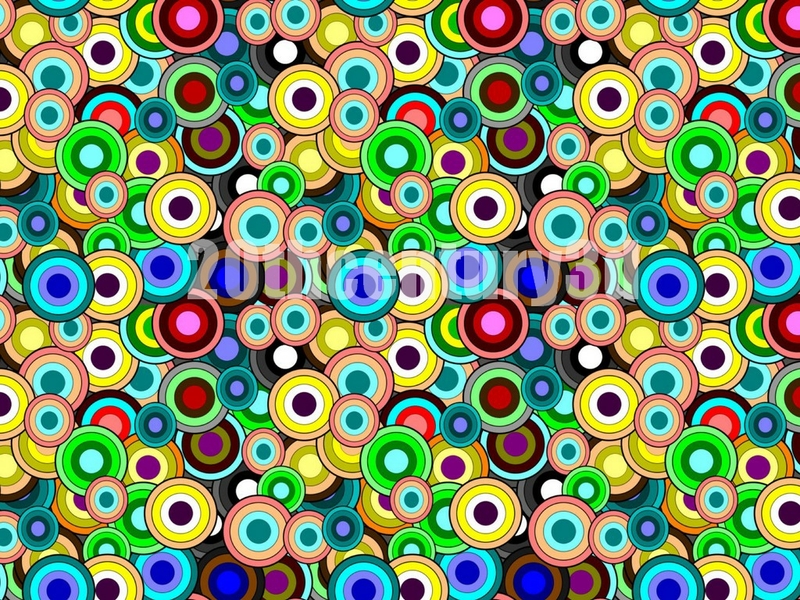 As ever, the pattern is heavily influenced by mid-century designs and patterns, although mostly for fashion fabrics but the pattern does translate well. 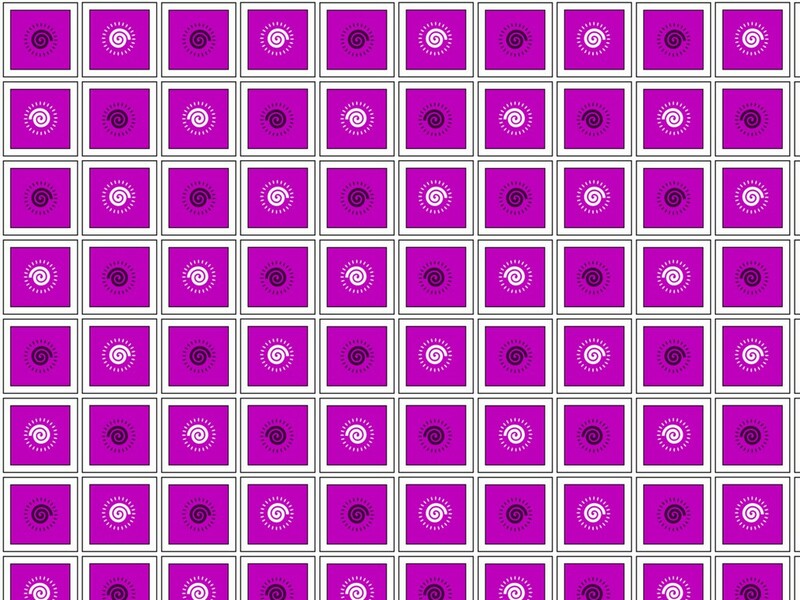 Both patterns were created in Xara Designer. Wrapping paper should be colourful and fun and it is also very enjoyable to make. It gives the designer the chance to use colours and shapes in a way that would be to garish for fabric or wall-covering patterns. 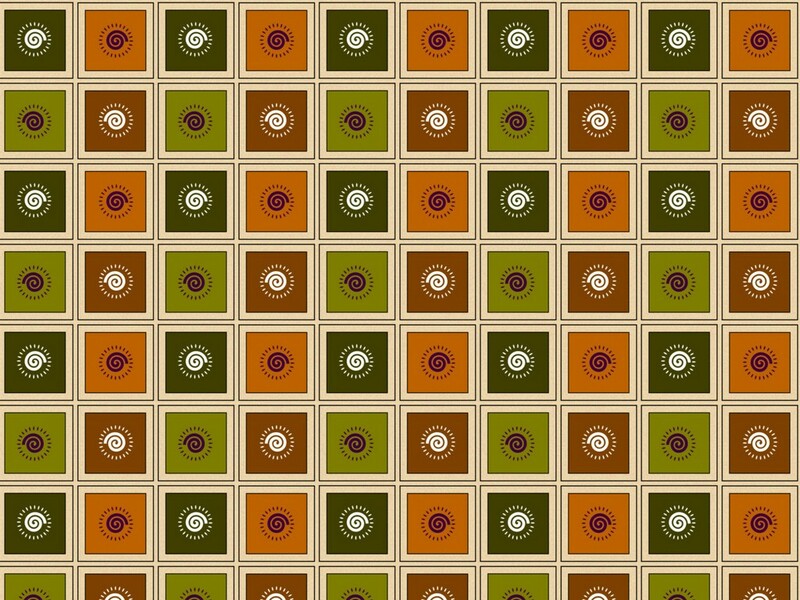 This is very much a fun pattern design for modern paper. It is only available in one colour and you can see a large image by clicking on the picture above or by clicking here to see a bigger version on Flickr. 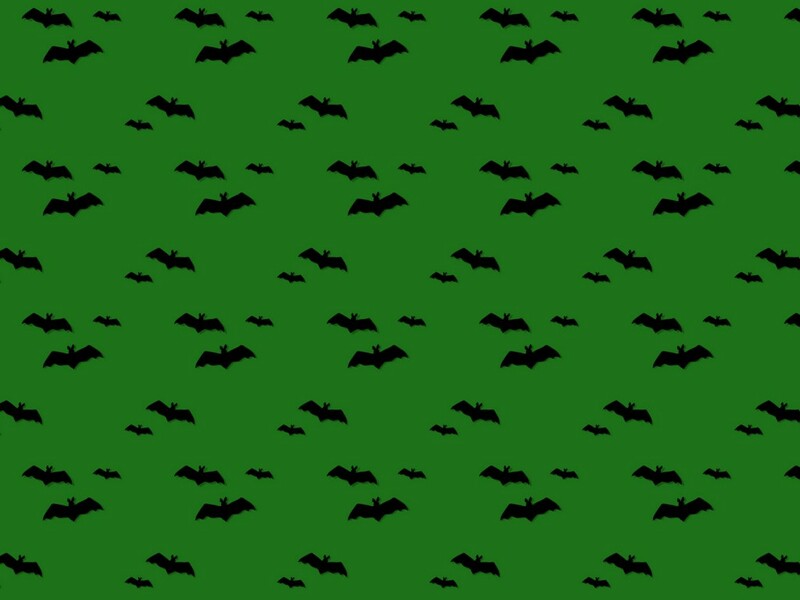 Some free, scary, bat paper designs for Halloween as a bonus today. I just happened to have a minute free and made them for you. They are on Flickr with a Creative Commons licence as below.